The Magic for your eye lashes. The serum from LiLash let your lashes grow! And yes, they give you a 90 days money back guarantee. I try it out a few times, my eyes are very sensitive, so I can't do it every day. But I think I can see a result also. 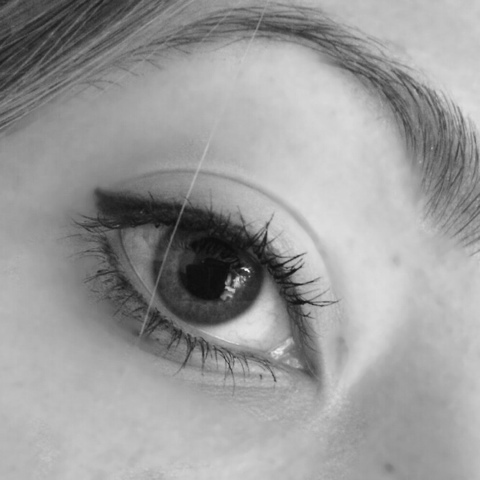 Die Magie für die Wimpern. 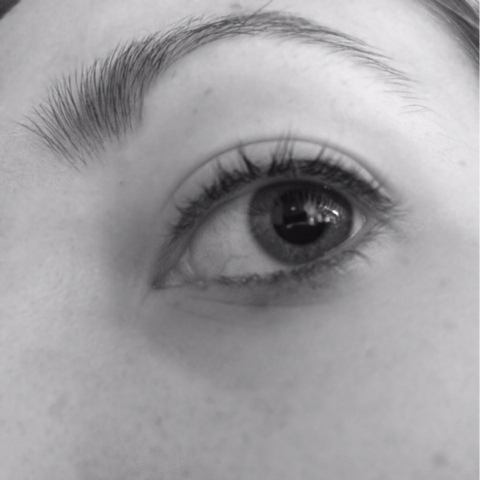 Das Wimpernserum von LiLash soll die Wimpern in 6 Wochen wachsen lassen. Und sie garantieren sogar 90 Tage Geld zurück Garantie. Aber ich finde ein bisschen sieht man es trotzdem.